To create a compelling horror film one must be able to draw in the audience and thrill them with the use of loud music, sudden scares and plot twists. In Robert Eggers’ new horror film, “The Witch,” all of these elements and more are utilized to great effect. 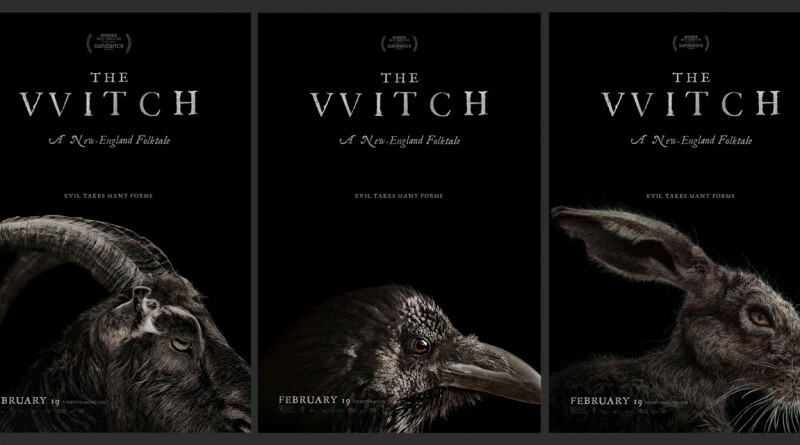 “The Witch,” written and directed by Eggers, tells the story of a terrifying New England nightmare. A tale of Christianity satanic magic, witches and more, Eggers’ talented method of storytelling will impress even the most critical horror fans. This film is set in New England in 1630, just before the beginning of the infamous Salem Witch Trials. There is a distinct tone of eeriness throughout this film that will have viewers on the edge of their seats. After being banished from the town due to his outspoken objections, William (Ralph Ineson) packs up his belongings and heads off to a remote cabin near the forbidden woods with his family. “The real world and the fairytale world were the same thing during that period and if people called you a witch, they really believed it and that is the lifeblood of my film,” said Robert Eggers director of the Witch. In their new home, William and his family are able to practice their Christian faith as they please. However, little do they know, a sinister creature is lurking close by and ready to pounce. The terrifying witch is revealed to the audience covered by a cloak after she steals the family’s youngest son and slaughters him. The family begins to turn against the eldest daughter, Thomasyn, who initially lost the baby and she slowly lets the guilt of her role in her brother’s death eat away at her. “My philosophy is that if you are [going to] make a film that is actually transported and everything about it has to be so personal and every image in this film has to be an articulation of my memory, so it has to be so personal that it is as if this is my memory and my puritan childhood and that is sort of precious sounding but that is my approach to this,” said Eggers. From there, the events spiral to a point of no return and the family starts to turn on not only each other, but on their religion. Throughout this movie, death and turmoil constantly rear their ugly heads, leaving audience members on the edge of their seats. “The Witch” is open in Entertainment Above: “The Witch” is in theatres nationwide now. Stock Photo. theaters nationwide now. The horror film will certainly become a classic due to its fascinating plot and eerie subject matter. “The Witch” should not be missed by any horror fans while it is being shown in theaters.